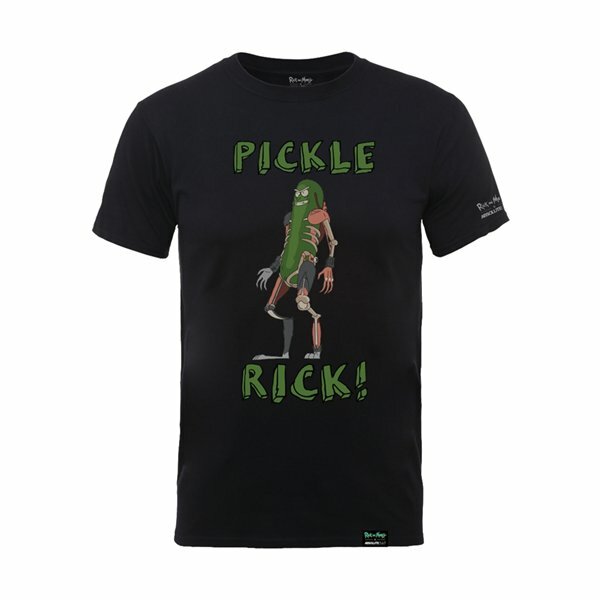 T-shirt Rick and Morty X Absolute Cult - Pickle Rick. Couleur: noir. Gildan 64000.